We've got the APK for Gmail v9.1 with the new UI. You can grab it from APK Mirror right now. 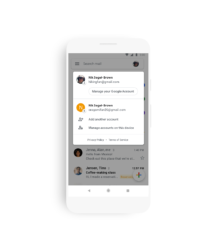 Google gave the web version of Gmail a complete makeover in 2018, but the mobile app has remained mostly unchanged for years. We've been expecting a matching app update, and today is the big day. 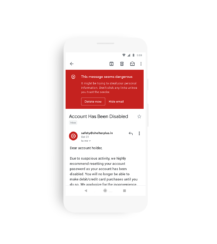 Google's new Material theme is hitting Gmail starting now. It looks like Google's other recently redesigned apps. Which is to say, it's bright. The first thing you'll notice is Gmail's signature red top bar is gone. The app is almost entirely white, and there's a persistent search bar up at the top. 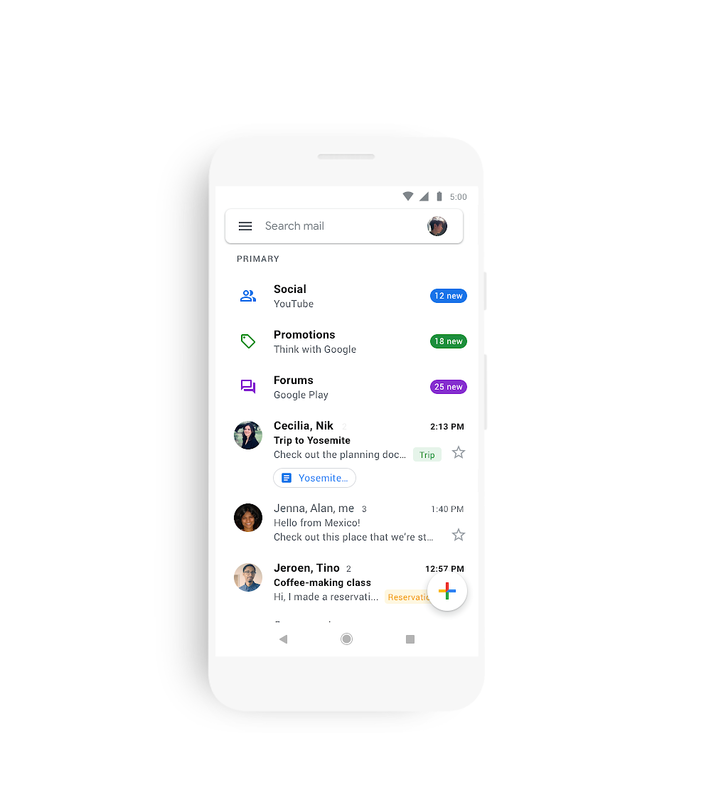 At the bottom, you get the new Google-style floating action button for composing a new email. The account switcher has moved to the upper right corner, as well. 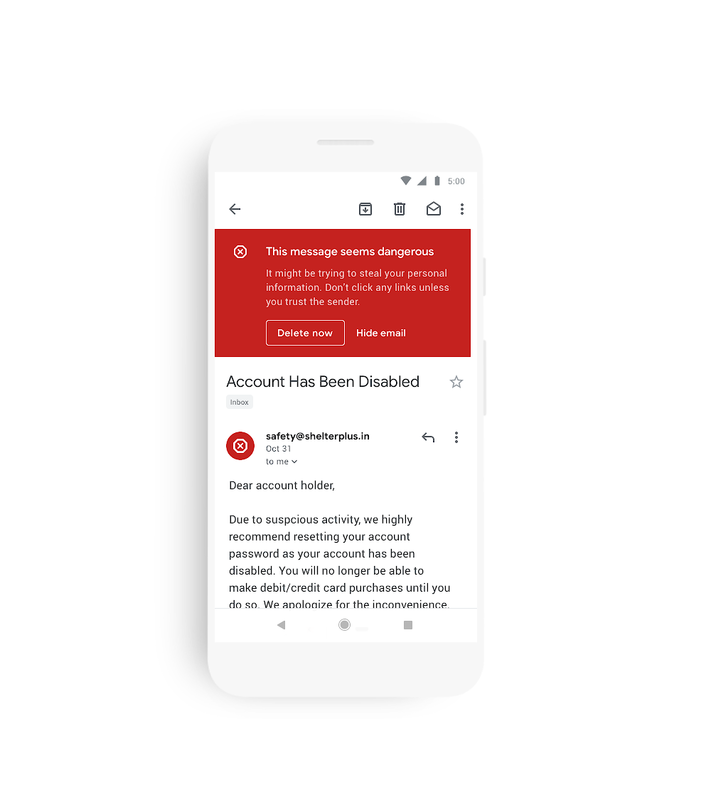 Google has also made the warning on phishing emails bigger and redder. Everything else is blinding white, though. Like the web version of Gmail, the updated app gives you multiple layout options. There's "default" if you want things spaced out with quick access buttons visible in the inbox. 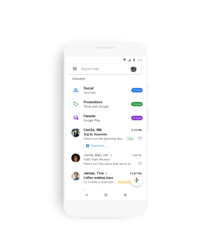 "Comfortable" looks more like the current version of Gmail on Android as far as spacing, and "compact" squeezes everything together and hides sender avatars. The app uses the new Google Sans font throughout no matter which layout you choose. 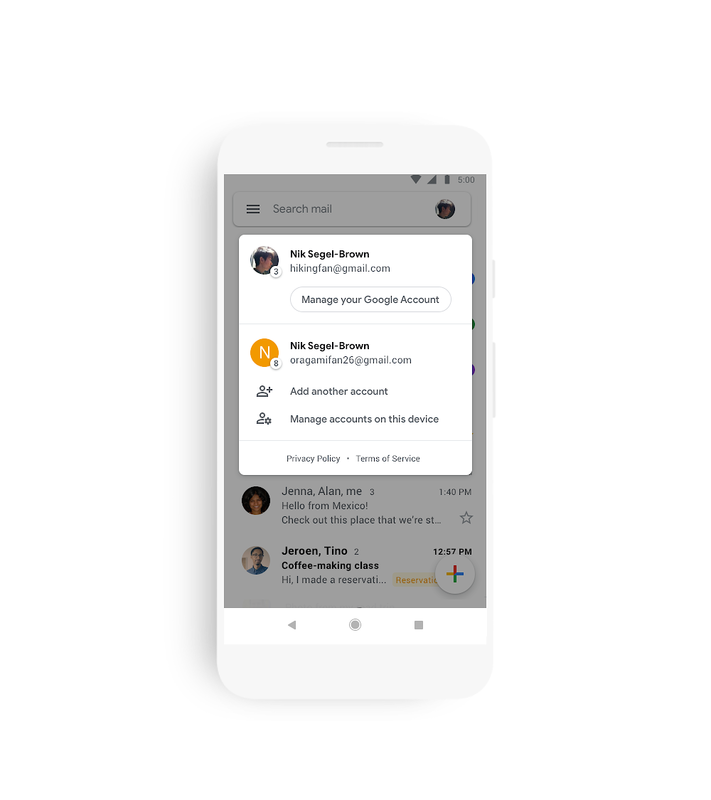 The new Gmail app starts hitting Android today—presumably, as a full Play Store update. It will take time to reach everyone organically (possibly 15 days or more), but we'll update whenever we have the new APK.